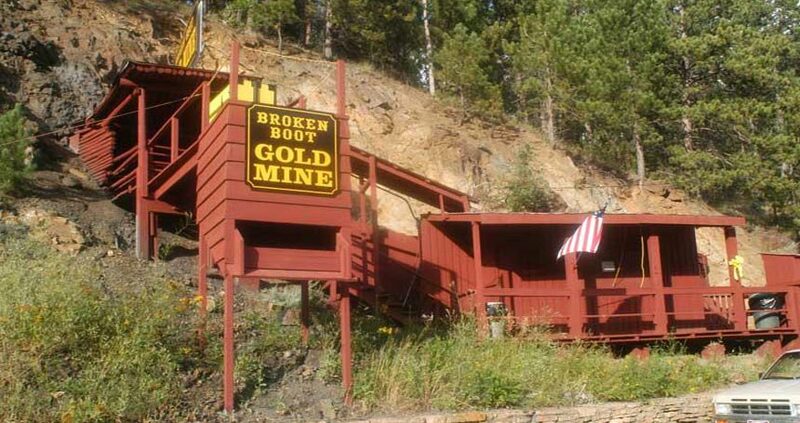 The Broken Boot Gold Mine, located on upper Main Street in Deadwood, provides underground tours of an authentic 100-year-old gold mine. Courteous and informed guides show you where miners pursued gold ore veins with black powder and candlelight. Special Info: Tours begin every 30 minutes. Every visitor receives a souvenir stock certificate. Pan for gold (additional price). Ample parking for RV’s and buses. 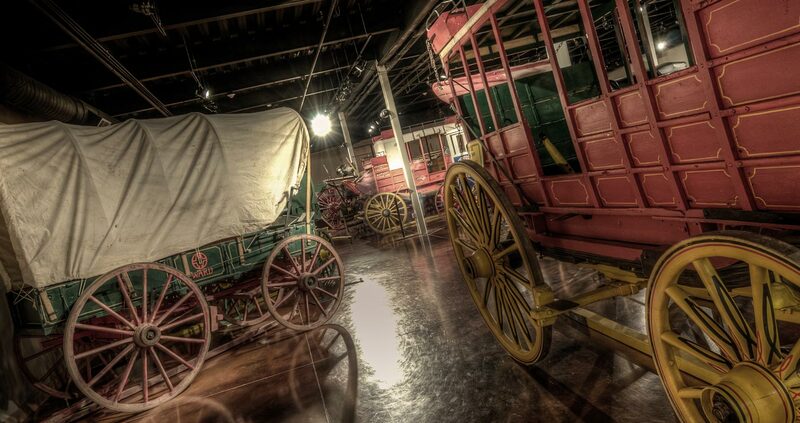 Tour Hours: Open daily 9 AM to 6 PM, May 26th – September 3rd. Candlelight Tours: Tour the Mine in the dark! Tours begin at 6 p.m. daily and are 30 minutes long. $10, ages 12 and older. Space is limited.